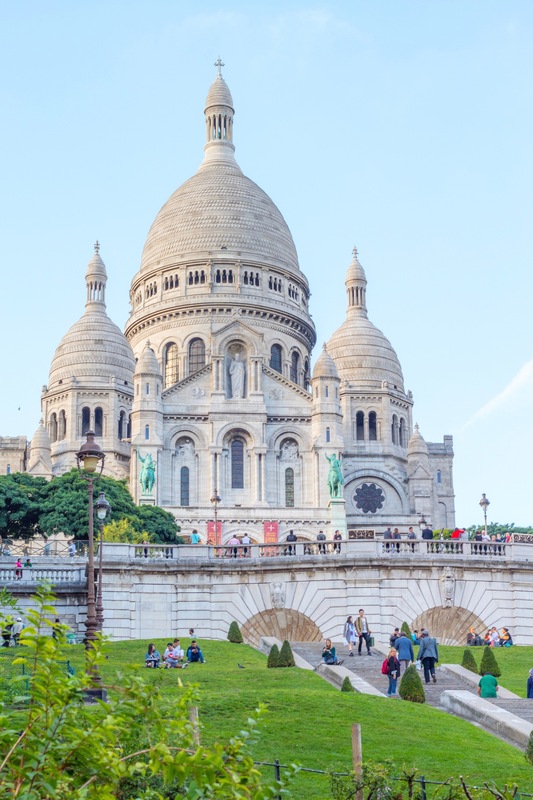 Can you really enjoy Paris in a day? We found ourselves in London and the thought of being so close to Paris was a real temptation. But could we do it and still enjoy it without rushing around like maniacs? Thankfully the answer was yes. Let’s get this out of the way right at the start. 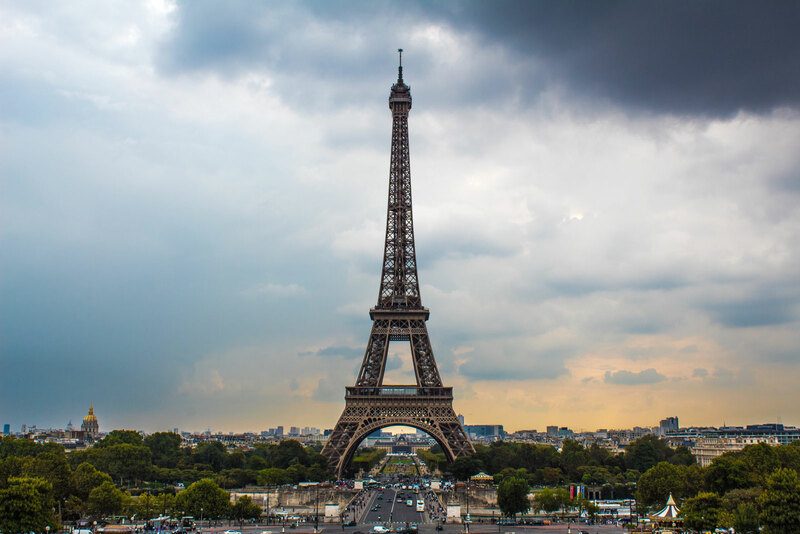 Paris is one of the most culturally dense cities in the world. Whether it is art, architecture, food, music or history, there is enough in the city to keep anyone occupied for much more than a mere day. Having had the opportunity to visit Paris a few years ago we already had time to linger in its museums and take in-depth tours of them. This trip would have to be a ‘greatest hits’ of our favourites and an opportunity to soak up the Parisian lifestyle. Getting into Paris from London was a bit of a trick. Depending where you are the ‘getting there’ can take longer than the trip itself. The train via the channel can be expensive if not booked sufficiently in advance. Also check out London city airport, it may be a bit more expensive but can save you some time. We came in from Gatwick into Charles de Gaulle. There you can take a bus into the heart of the city (look for Le Bus Direct) and be at the Eiffel Tower in under an hour for about 17€ one way. The route I planned would be a simple walking loop. 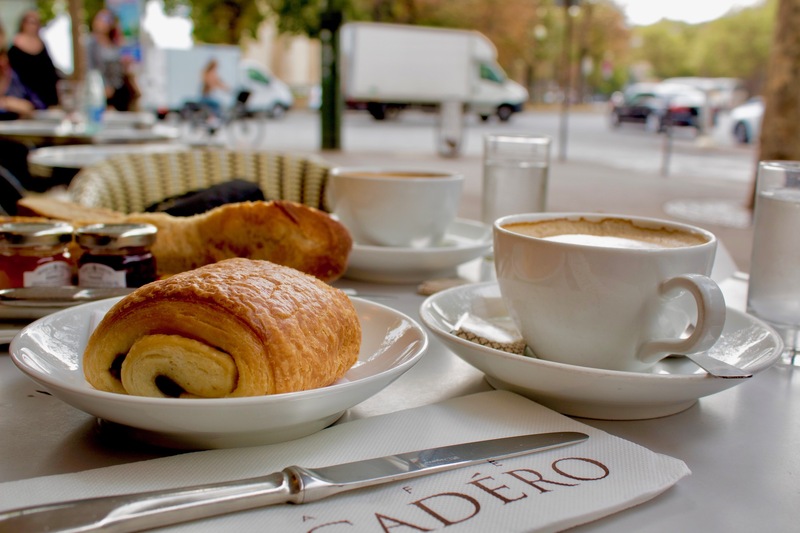 The bus dropped us off near Café du Trocadéro where we had our little morning coffee and buttery pastry of our choice. From there we could catch the classic view of the Tower. 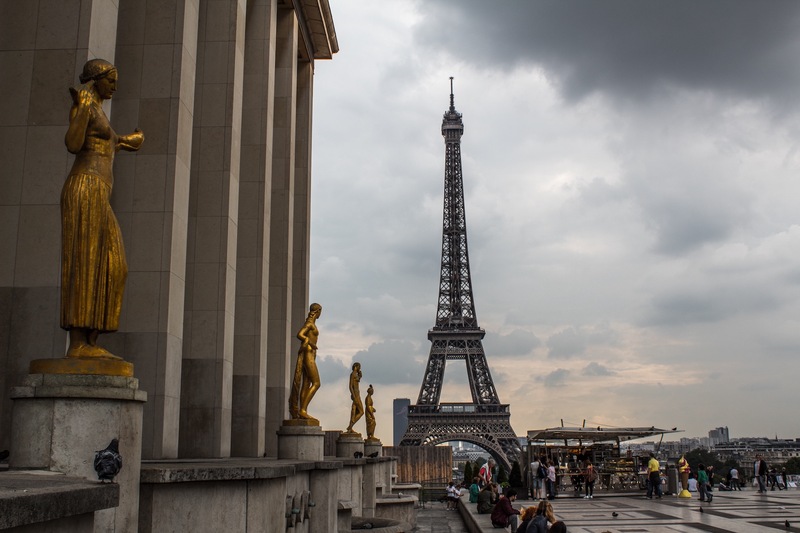 Keep a close eye on your valuables, Paris has some notorious pickpockets and tourist traps like Trocadéro and its environs are where they will flock to. Next we continued our walk over the Seine on the Pont de Bir-Hakeim bridge that featured in a memorable scene in the movie Inception. 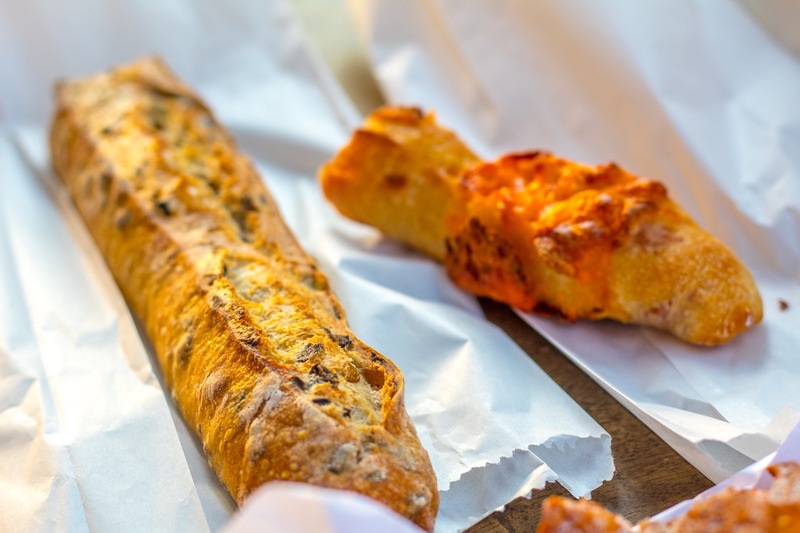 After walking under the Eiffel and along the Champ de Mars we passed several groups just lounging on a Tuesday afternoon sipping wine and feasting on bread on the grass with their friends. These Parisians know how to live. Just off the main stretch we headed to Rue Cler. A place we stayed the last time we were there. An excellent way to take in the stereotypical (yet very accurate) Paris café culture. The road is pedestrian only and lined with bakeries, flower stalls, cafés, restaurants, cheese and meat stores with the occasional crêpe stand. It’s all how you would picture it in your mind if someone asked you to describe the city — and a great way to spend an hour or so. 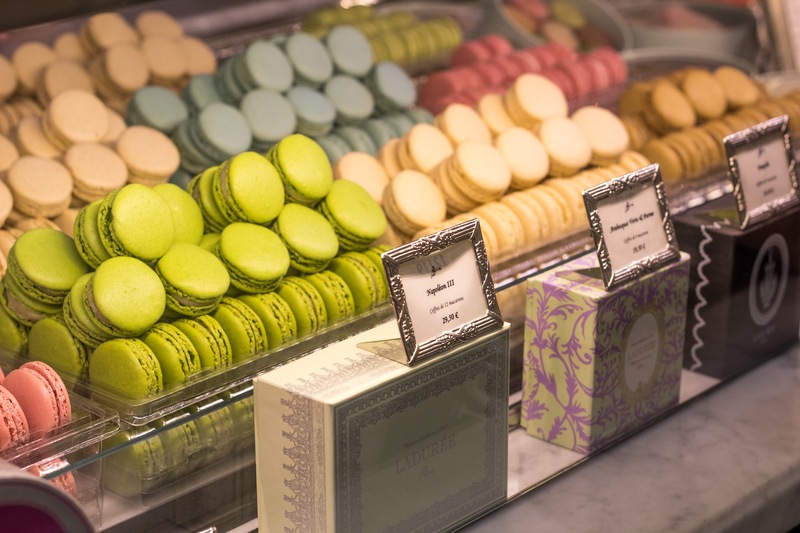 Continuing on our way we headed over through the Place de la Concorde towards Ladurée where we had the thickest and richest hot chocolate I ever had along with its famous macarons. Had we not met up with an old friend we could have continued on to Le Marais and gotten lost in the various markets and Moroccan restaurants found there. We finally ended the day at the top of Montmartre to watch the waning sun cast its glow over the city. A peaceful end to the day. Pick your spots. Be mentally prepared that you won’t see everything Paris has to offer. Make your route a walking one if possible. Paris is best absorbed by foot. Skip the museums and galleries. You need more time to really appreciate and get lost in them. Just enjoy it. Don’t rush and take it slow just like the Parisians. This is just one of many possibilities. You can probably get hundreds of variations on our theme with equally satisfying results. How would you spend your day in the city of light?